“There’s a big hole [for new Wii U releases] which isn’t being filled like it is on Xbox One and PS4. The Wii U is a failure in terms of the eyes of investors and the market in general. It’s not sold anywhere near the amount of units the PS4 and Xbox One. Nintendo are repositioning the business so they can get bigger on mobile and bring its titles to mobile. By way of announcing its next console already its kind of admitted the Wii U is a failure at this point. I think it will abandon the Wii U fairly soon,” Guy Cocker to the BBC. What do you think? 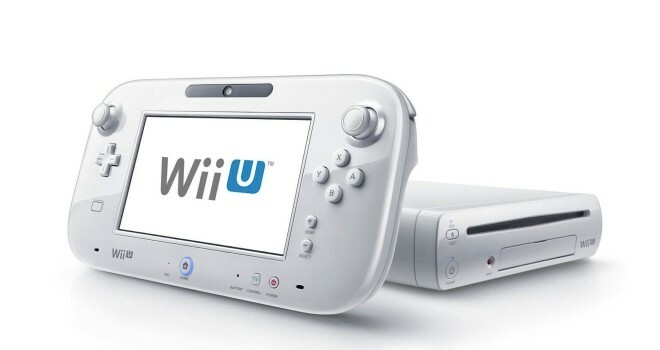 Will Nintendo really give up on the Wii U so soon? Guess we’ll have to wait and see.